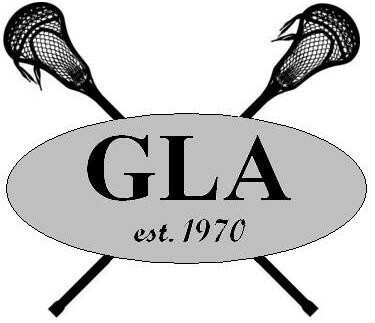 Updated Thursday August 31, 2017 by Gloucester Lacrosse Association. The 2017 Gloucester Lacrosse Association Annual General Meeting will be held on Thursday August 31st, 2017, 7-9 pm, at KS on the Keys (1029 Dazé St, Ottawa, ON K1V 2G3). The meeting is an opportunity for the membership to gather and set direction for the club, recognize some of the outstanding contributions from our volunteers and to elect members into Board of Director positions. *Note: These positions need to be approved as a GLA constitutional amendment at the AGM prior to elections. Nominations for postions will also be accepted from the floor at the AGM. Two GLA constitutional amendments were received and are attached below. These amendments will be discussed and voted on by the GLA membership at the AGM.